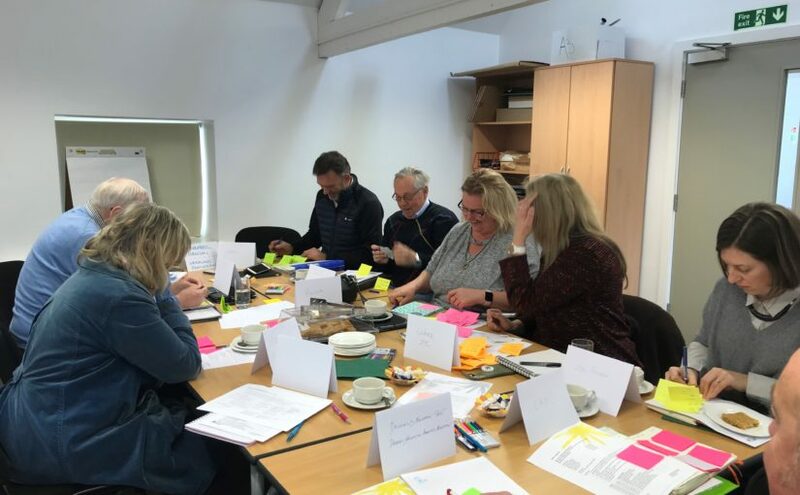 The Mortimer’s Heritage Project steering group held their first workshop at Sewerby Hall on March 4th, led by heritage consultant, Sarah Oswald of The Authentic Spark as part of their successful bid to the National Lottery Heritage Fund. Members spent the day defining their vision for Mortimer’s as a heritage destination; what it will look like, how people will feel when there and what will be said by those who visit. Discussions also took place as to what kind of organisation will run Mortimer’s and ensure its future sustainability and success. The group spent time looking at all the exciting opportunities this heritage project presents, not just to Driffield but to the wider community, whilst also appreciating the many and varied challenges that lay ahead. Next steps involve researching other projects and sites to visit as examples of good practice and to learn from their experiences. The next workshop will take place on April 12th. More updates to follow.